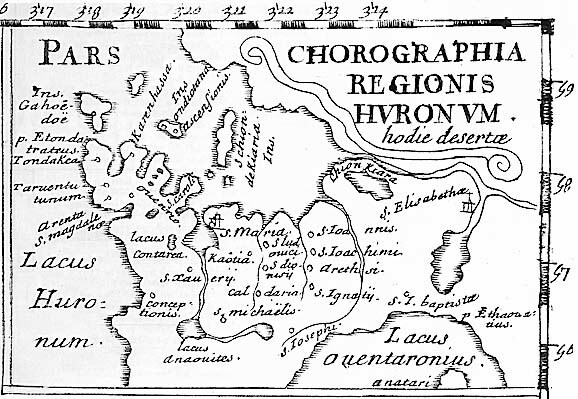 Contrary to what many of us are taught in our grade school history classes, the Huron-Ouendat peoples did not simply “disappear” after the Iroquois invasions of 1649. 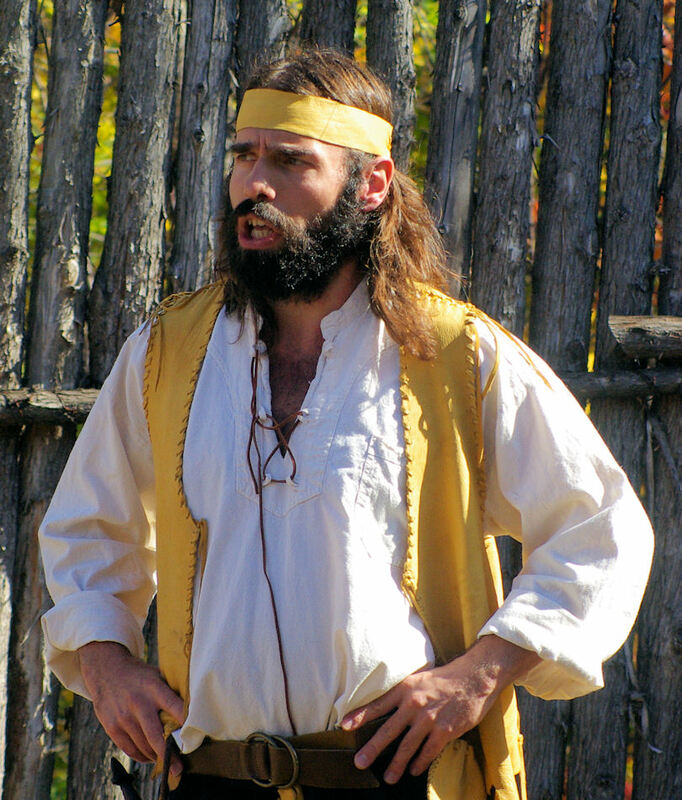 Survivors dispersed themselves across several diverse regions, from Québec to the modern day mid-west. Examining the life and livelihood of one particular Huron-Ouendat woman, Marie Félix DuBocq, University of Toronto student (and Étienne Brûlé impersonator) Hugh Barnett narrates her journey from Ossossane in the 1640’s to her subsequent adventures throughout New France and beyond, demonstrating the remarkable ability of one Huron-Ouendat woman to adapt and adjust to an entirely new set of circumstances following the ‘disaster’ of 1649. Hugh Barnett is a founding member of Humber River Shakespeare, a classical theatre company based in Toronto and York Region with a central mandate committed to heritage and early Canadian stories. He is currently entering his fourth year of studies at the University of Toronto, where he focuses on History, Anthropology and Aboriginal Studies. Meeting held at Huronia Museum on July 12th at 7 pm, presentation open to the public, chapter business meeting which follows the presentation is open only to chapter members. August 9th - Prof. John Steckley - "What it is like to be a Deer, a Snake, a Prairie Turtle....: Writing a clan-based history of the Wyandot."